Lee Industries Angora Snow upholstered bench with acrylic panels. 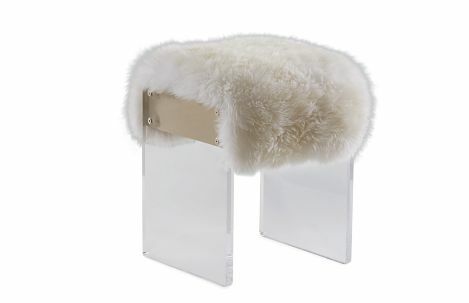 Lee Industries Angora Snow upholstered seat with acrylic panels. Lee Industries Angora Snow upholstered ottoman with acrylic panels.